With over 5 acres of plants, garden and home décor, and landscaping accessories, our friendly GA Certified Plant Professionals can help you with all your gardening desires. 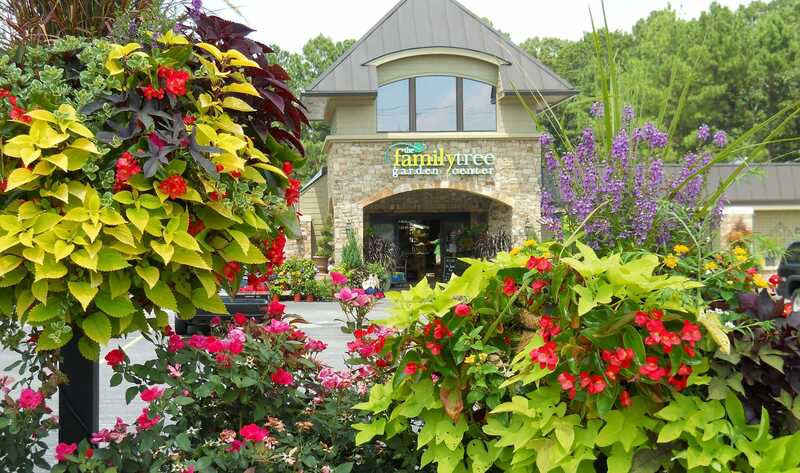 Sign up to receive news, updates, event and specials from the Family Tree Garden Center. Subscribe today and enjoy 25% off one regularly priced item!